There are always hundreds of books on my TBR list, because I have a problem and can’t stop buying books, so here are ten books I’m looking forward to reading in the next few months. 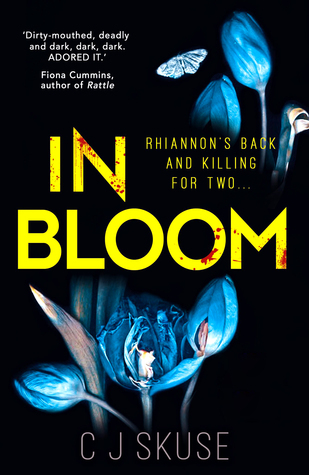 In Bloom – C.J. Skuse – This is the sequel to Sweetpea, a dark comedy about a female serial killer. I didn’t realise that there was going to be a sequel, so I’m excited to find out what happens next, and how many more people are murdered. 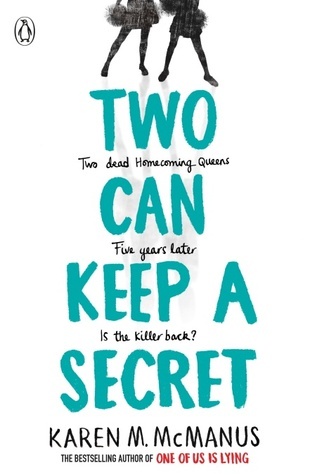 Two Can Keep A Secret – Karen M. McManus – I loved One of Us is Lying so I’m really looking forward to this. 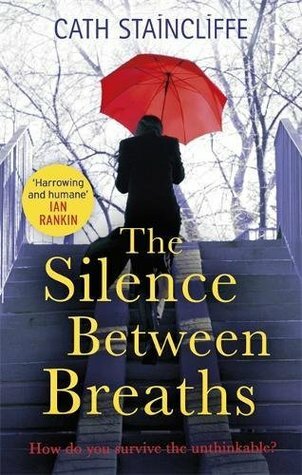 The Silence Between Breaths – Cath Staincliffe – The Girl in the Green Dress was one of the best books I read last year, so when I saw The Silence Between Breaths I immediately bought a copy and added it to my TBR pile. 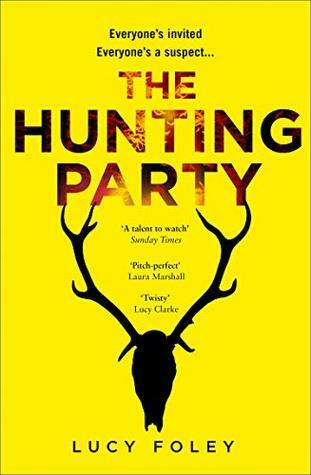 It sounds like a tense thriller and I can’t wait to start reading it. 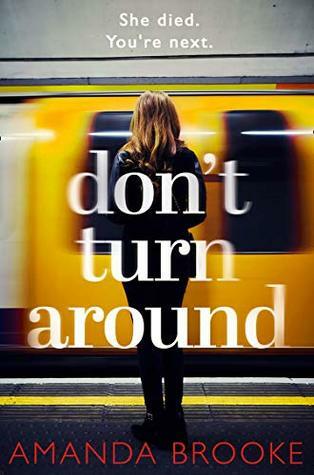 Don’t Turn Around – Amanda Brooke – This sounds really interesting, but also really emotional. 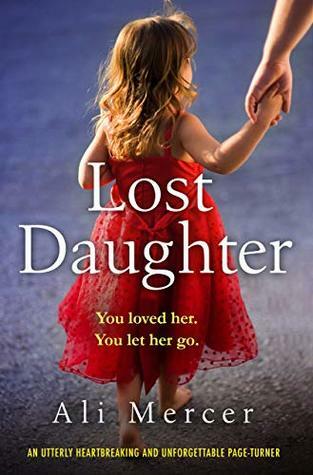 Lost Daughter – Ali Mercer – I was so excited to read this book, I posted that I was planning on reading it last week, not realising that it isn’t actually released until May. 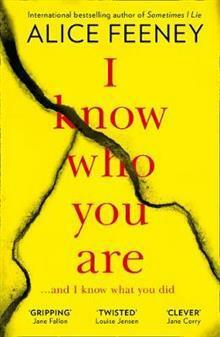 I Know Who You Are – Alice Feeney – I pre-ordered this back in 2017 and it’s finally due to be released in May. 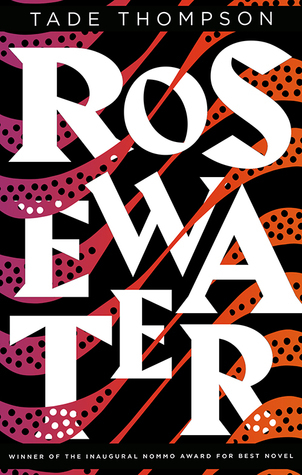 Rosewater – Tade Thompson – This seems like a different science-fiction. I haven’t read any sci-fi set in Africa before s0 I’m looking forward to this. 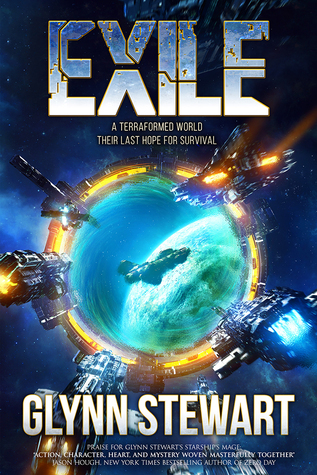 Exile – Glynn Stewart – It’s been a while since I read a space opera and this one sounds really interesting. 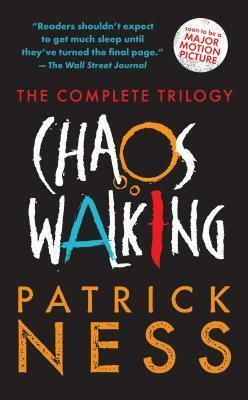 Chaos Walking – Patrick Ness – This is sort of cheating as it’s a trilogy, but I’ve seen a lot of recommendations for this and it sounds really interesting. What are you most excited to read this Spring?